A forthcoming biography of Oscar Wilde reveals for the first time the likely identity of the famous author’s mystery San Francisco lover. In his new book "Oscar: A Life", biographer Matthew Sturgis claims Harriet Crocker -- the daughter of San Francisco railroad magnate Charles Crocker -- to be the probable object of Wilde's affection. The celebrated Irish writer would have met the wealthy young heiress on a lecture tour around the United States in 1882. He named her only as "Hattie" in a letter, and her identity has been a mystery until now. John Cooper, an independent scholar who focuses on Wilde’s American connections, said Crocker could well have turned the ambitious Wilde's head when he visited San Francisco. "She was someone Wilde might have found eligible, I think, at a time when he was looking for someone to support his writing career," Cooper said. 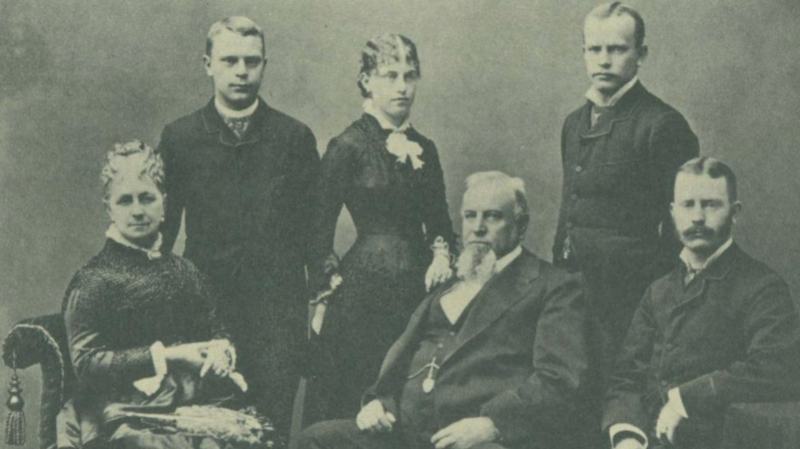 The revelation is based on evidence gleaned from several sources, including San Francisco’s 1880 census records, in which Sturgis searched for Harriets who fit the description. But some Bay Area history experts are skeptical about the biography’s attempt to link Wilde with Crocker. Mitch Postel, president of the San Mateo County Historical Association, said the two moved in very different social circles. "His pedigree may not have been high enough up the ladder in a social way for him to have had much contact with somebody like Hattie Crocker," Postel said. 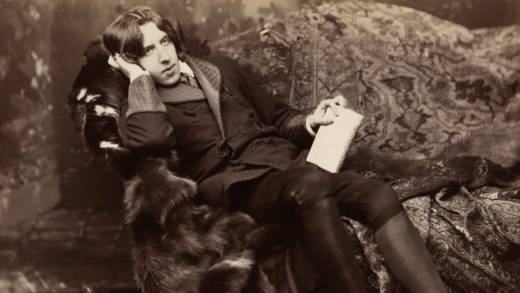 Wilde went on to marry a well-to-do Irish woman, Constance Lloyd, and then famously had an affair with Lord Alfred Douglas. Meanwhile, Harriet Crocker got herself hitched to a wealthy man and moved to New York.